The Fast & Flexible Program includes everything you need to start losing weight. Profast Program Instructions and approved food list, meal supplements, shaker cup, vitamin container, and delicious Profast shakes. Most of our patients say that this program is the easiest and most flexible program they have ever tried. 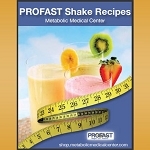 Download a Free Shake Recipe Book. and 2-8 pounds every two weeks following. 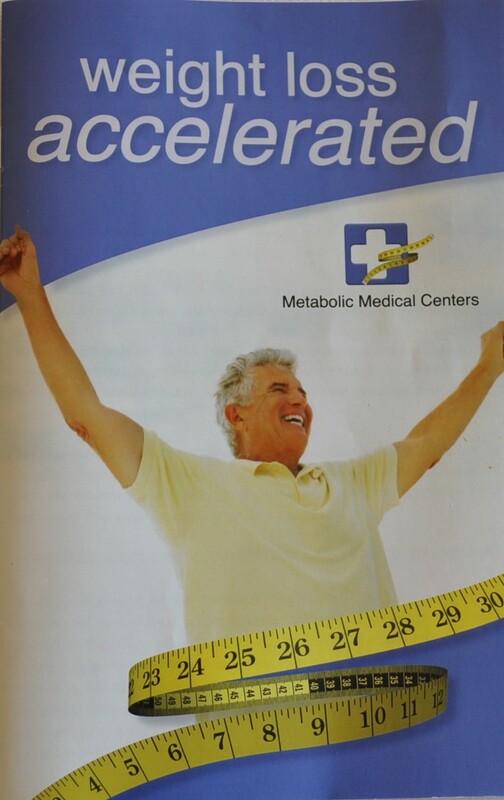 This is one of our most popular metabolic programs. Chromium Picolinate - Helps normalize blood sugar and lipid levels. Psyllium - Helps lower cholesterol and helps with constipation. Very enjoyable flavor. Jump started my weight loss in first week. Lost 4 pounds. I did this program with my mom when I was in my early 20s and LOVED it. I have since had two kids and needed to do something again. There's nothing else I'd rather do than the Fast & Flexible Program. Would recommend to ANYONE! My husband and I are doing the fast and flexible program. We have been on it for 2 months. He has lost 24 pounds and I have lost 14! The shakes are great and delicious. They make it easy to drive to work with in the morning. The afternoon shake really takes the edge off as this is when we tend to pick on food we shouldn't have! We are both very pleased with the outcome and would highly recommend this program. 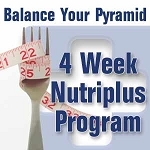 The Fast and Flexible Program is the; "Best Deal" for non medically supervisor dieting! I remembered how Great the Modified Program was 10 years ago and found this to be an improved update. Order some flavored Coco's, Oatmeal, Soups, Chilli and Cheesesteak Casaroles to supplement the shakes. They are all "Great Tasting" and will increase your "Will Power" by breaking up the constant sweetness from the shakes!